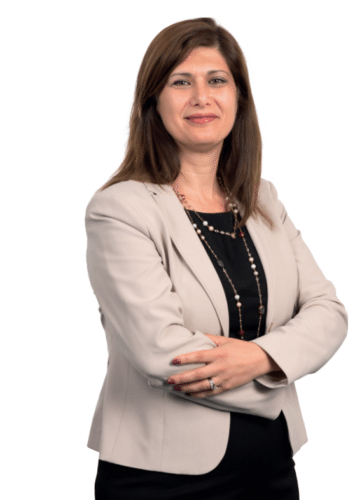 Rola Ghneim Khreis (Lebanon) is the Head of the Customer Services Section in the Division of Information Technology for the Department of Management Anticipating future opportunities in the field of computer science, Rola obtained degrees in Computers, Mathematics and a MBA. After moving to Vienna in 1991 with her family, Rolaworked at OSCE to implement a region-wide ERP solution. Then she joined the IAEA as an information systems officer in the Division of General Services, moved to Division of Information Technology as a manager of the Service Desk for several years, and then became the Head of Services Design Unit.